The penguin colony is once again complete! 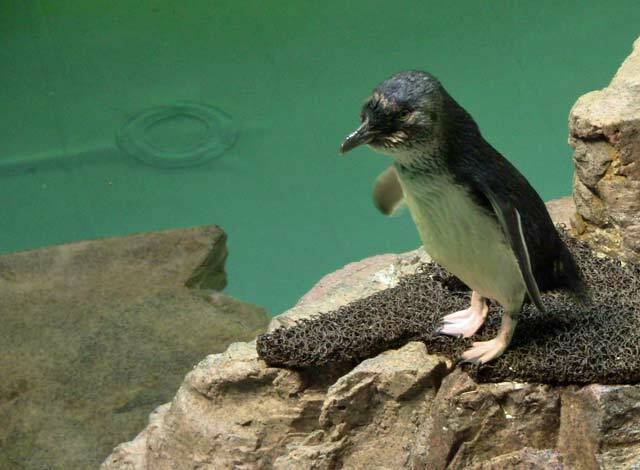 After spending several months in their temporary exhibit during the transformation of the Giant Ocean Tank, the little blue penguins have returned to their usual rock in a cozy corner of the Penguin Exhibit (where Myrtle and many of the animals from the Giant Ocean Tank once swam—can you believe?). 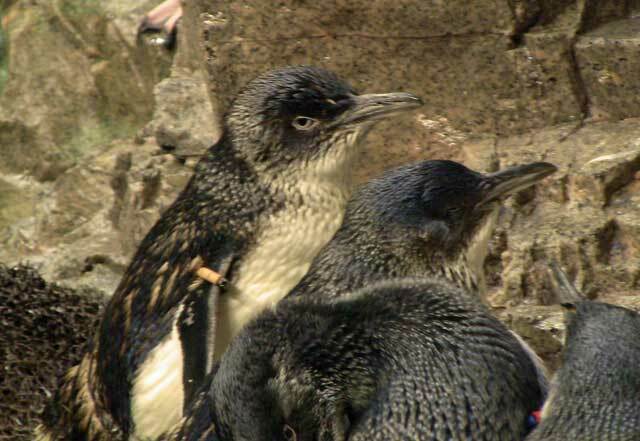 While a few birds remain behind the scenes for breeding purposes, you'll see more little blues than ever before hopping around the rock today. Here are just a few of the many faces in the little blue penguins exhibit! 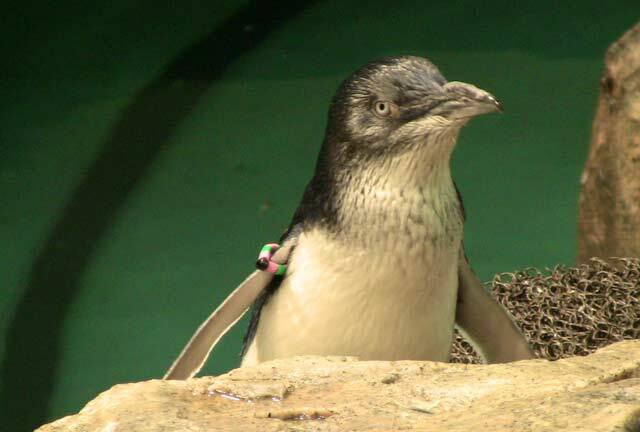 Come by to see all 80+ birds in the penguin colony! Buy your timed ticket online and print it out home, you'll be well on your way to see the birds feed, swim, preen and play. 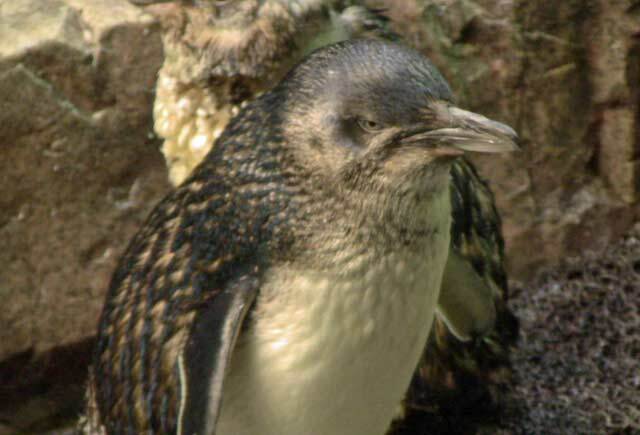 Little Blue Penguins Lay Eggs!